With her crisp writing style and attention to detail, author Tristi Pinkston has won the hearts of readers the world over. Her bestselling novels include the Secret Sisters Mysteries and the Estelle Watkins Mysteries. 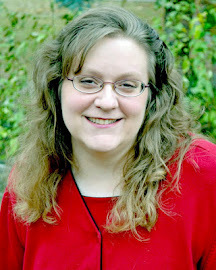 She has also written LDS historical fiction, young adult romance, and lots of other stuff just for fun. 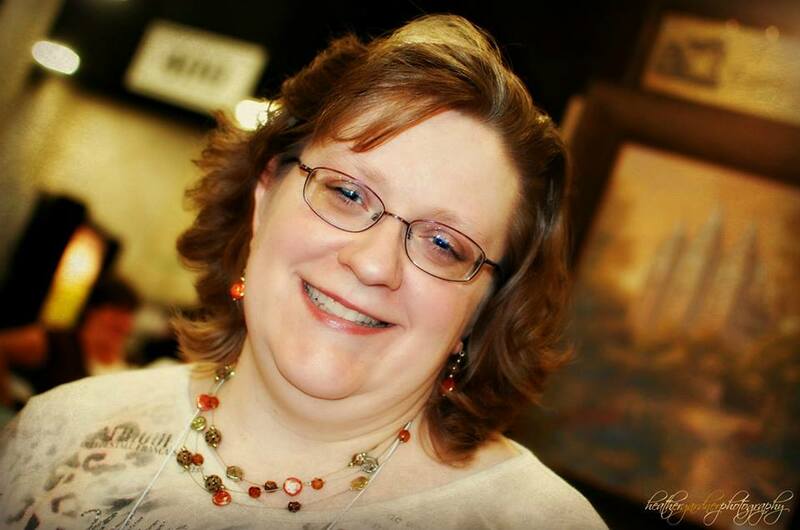 In 2015, Tristi started up a new pen name, Amelia C. Adams, and since that time has published almost seventy sweet Western romances both contemporary and historical for the national market. Welcome to Tristi's corner of the Internet, where you can learn more about her and stay up-to-date on her new releases.